Spoiled again! I had dinner last night at a close friend’s family house. They were kind enough to invite me to their family dinner while all the grown up kids were home, but even kinder to take my allergies into consideration! 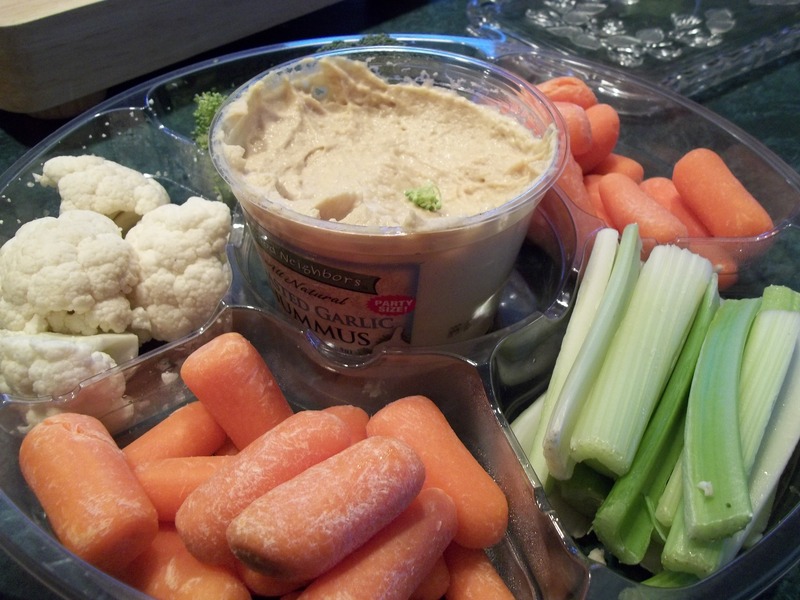 While dinner was cooking and our mouths were watering from the delicious smells, we munched on veggies, crackers and hummus. Gluten free crackers! 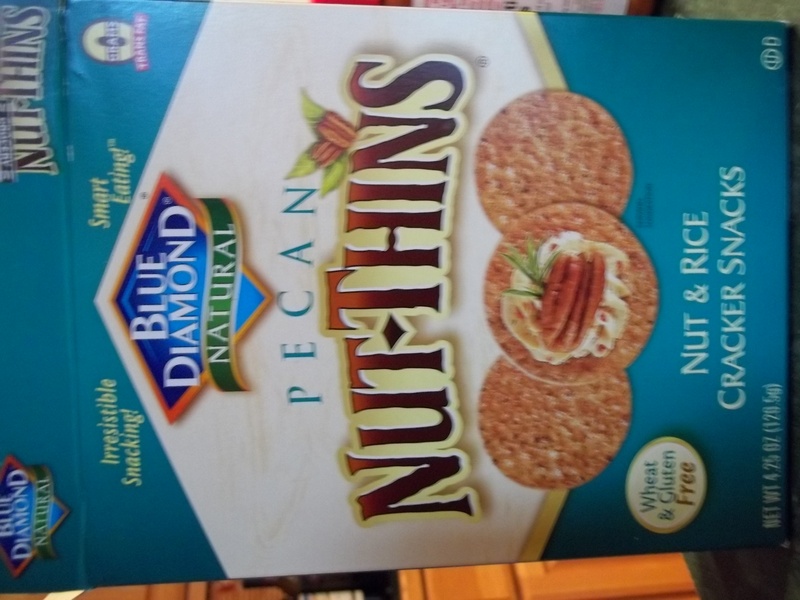 Actually, this family eats these nut crackers on a regular basis. 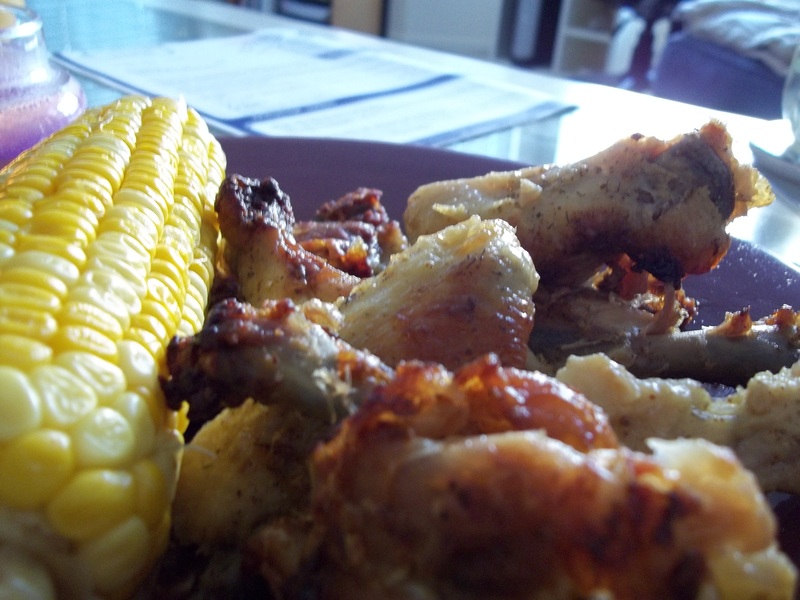 For dinner, we had chicken wings, steak tips, baked potatoes, corn on the cob, and salad. Did I say dinner? I meant feast. There were special chicken wings and steak tips for me, referred to as “Lauren’s meat.” And they were delicious! 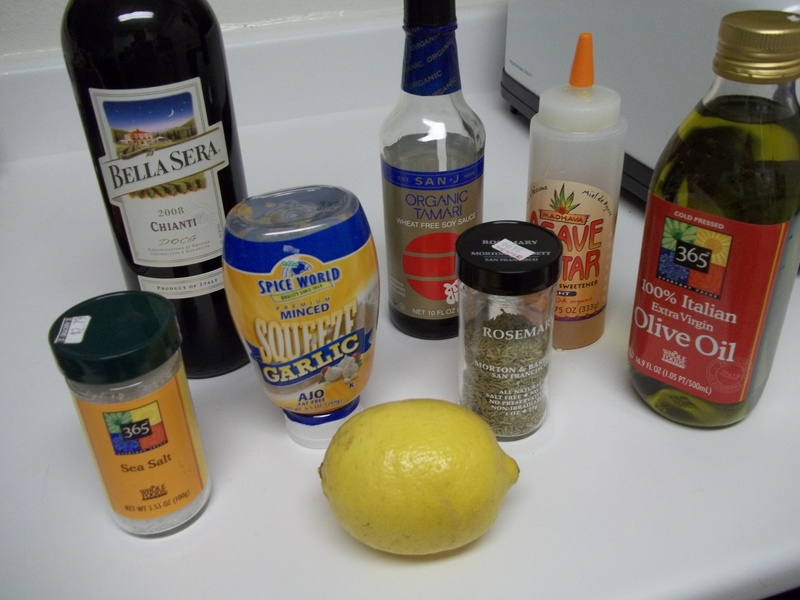 For “Lauren’s” chicken wings, the meat was marinated in olive oil, freshly squeezed lemon juice, chive dijon mustard, ginger, salt, and pepper. 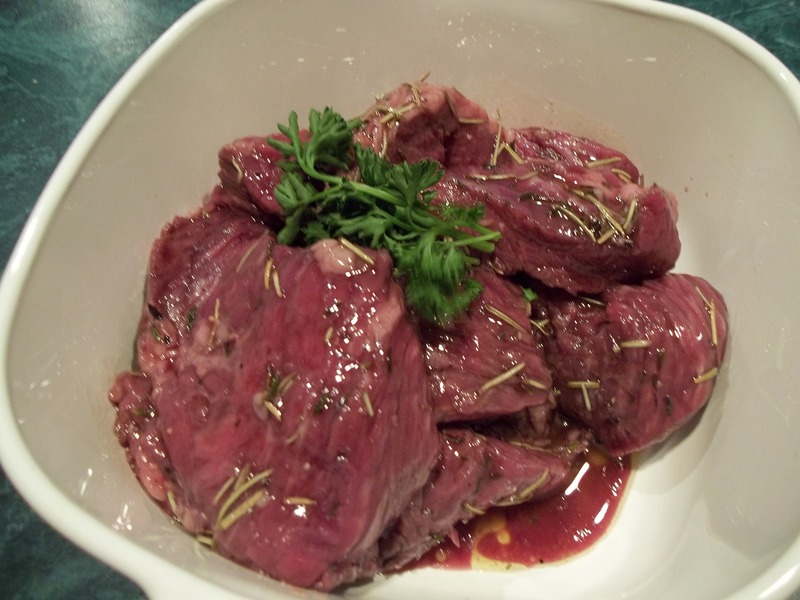 For “Lauren’s” steak tips, the meat was marinated in olive oil, red wine, and rosemary. The other chicken wings and steak tips had a soy sauce based marinade. The second ingredient in soy sauce is wheat, but I really wanted to try this other marinade. So I made my own this afternoon, just altering a few ingredients to be allergy friendly. I marinated my steak tips in olive oil, wheat-free soy sauce, red wine, agave nectar, lemon juice, garlic, sea salt, and rosemary. The sweet and salt make a perfect combination!